It’s beginning to look a lot like Christmas and we are running out of shopping days. That’s where the Tech Guide 12 Days of Christmas Gift Ideas comes in to help you find the right gift for friends and family. We’ve reached Day 6 and were talking about tablets and e-readers which would be welcomed with open arms as a present this Christmas. 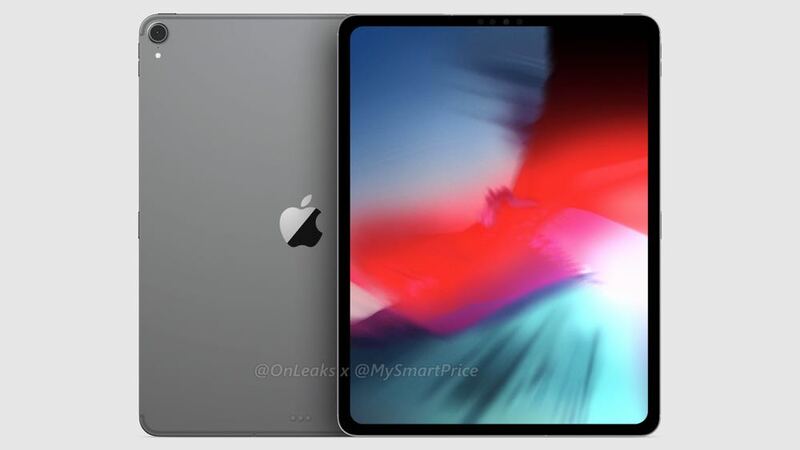 The iPad Pro has undergone its biggest facelift since the original iPad was introduced in 2010. There have also been significant changes under the hood which make it the most powerful iPad Apple has ever produced. 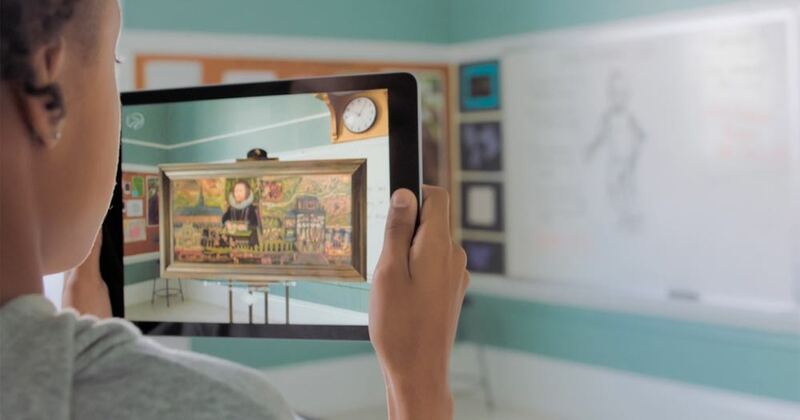 The iPad Pro has always been a class above the regular iPad with larger screens, more advanced features and speedier performance. 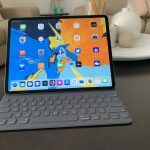 The latest iPad Pro is gone up yet another level thanks to a stunning redesign that jettisoned the home button to make it a true edge to edge tablet that feels like you’re holding a magical piece of glass. Read Tech Guide’s complete review of the iPad Pro. 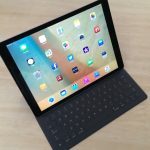 Apple’s sixth generation iPad is a leap forward even from the previous model thanks to a faster processor and support for Apple Pencil which previously only worked with the more expensive iPad Pro. And the new 9.7-inch iPad now has even more impressive abilities and is a device everyone can enjoy. 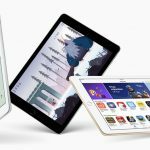 The 9.7-inch iPad, which has evolved considerably since it was introduced more than eight years ago, is also the most popular. And the most affordable. Read Tech Guide’s complete review of the iPad. 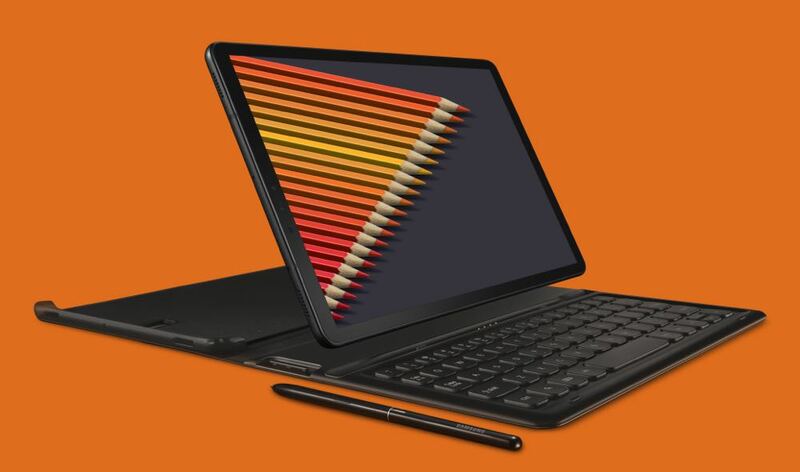 Samsung has unveiled the Galaxy Tab S4 – a versatile 2-in-1 Android tablet designed to be used for work or play to provide a whole new mobile experience. 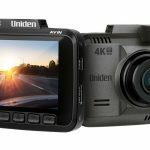 It has a 10.5-inch sAMOLED display with a resolution of 2560 x 1600, four built-in speakers and enhanced entertainment features. On the productivity side, the Samsung Galaxy Tab S4 can also meet your needs thanks to the new Samsung DeX feature and the S Pen. Read Tech Guide’s complete report of the Samsung Galaxy Tab S4. 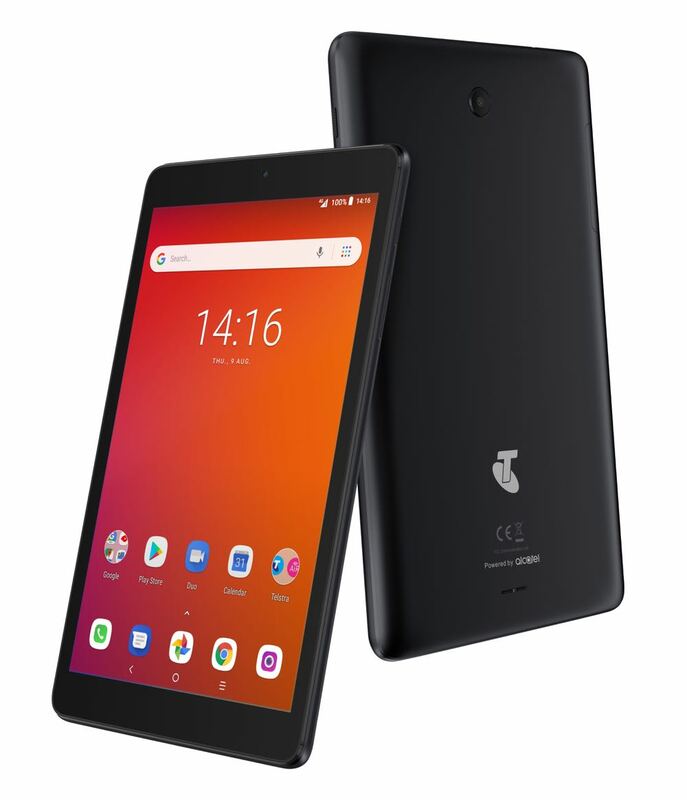 The Telstra Essential 8-inch Tab powered by Alcatel is an affordable and versatile tablet designed with families in mind. Surf the internet or make voice calls anywhere on this 4G tablet, while Android Oreo (8.1) Go Edition paired with the Quadcore chipset makes for a smooth user experience. This tablet features Family Mode, a dedicated mode for kids with pre-loaded popular games, cartoons and books. 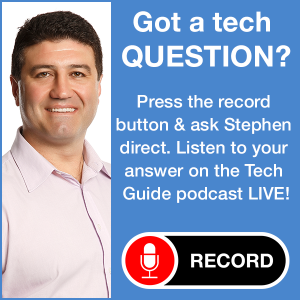 Read Tech Guide’s report on the Telstra Essential 8-inch 4G Tab. The Surface Go. 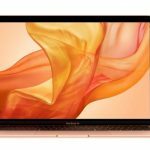 It is the smallest and most affordable tablet device in the range and is positioned to take on Apple’s popular iPad Pro. Surface Go has a 10-inch touchscreen and is just 8.3mm thick and weighing in at 520g. 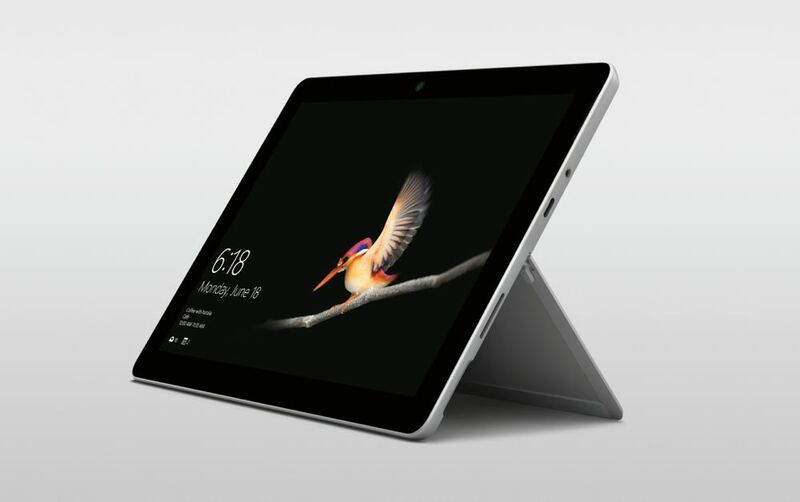 Surface Go is powered by the 7thGeneration Intel Pentium Gold 4415Y processor and offers nine hours of use on a single charge. The Windows device is designed as a go-anywhere device whether it’s for work, play or study. 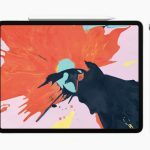 Read Tech Guide’s report about the Microsoft Surface Go. Kobo Clara HD – which includes its latest 6-inch high-definition display and backlighting system so you can read anywhere and anytime. Kobo Clara HD’s 6-inch display has a high resolution with 300ppi (pixels per inch) to offer a crisp paper-like experience like reading a real book. The electronic ink screen offers a wide viewing angle with zero reflection even if you are reading in bright sunlight. It’s also easier on the eyes when compared to backlit LCD screens found in smartphones and tablets. 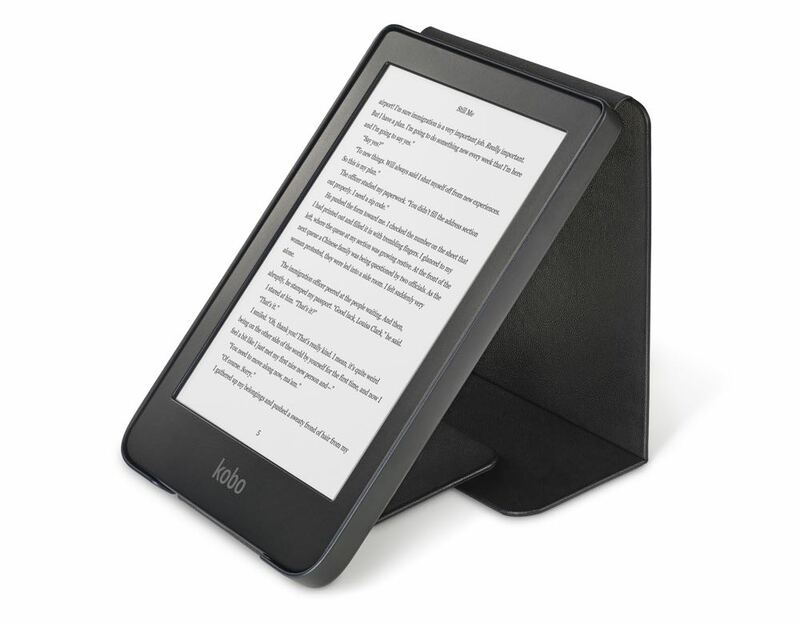 Read Tech Guide report on the Kobo Clara HD e-reader. Amazon’s all-new Kindle Paperwhite e-reader now has a thinner and lighter design along with an IPX8 waterproof rating so you can take your reading anywhere. Also onboard the new Kindle Paperwhite is twice the storage space of the previous model. 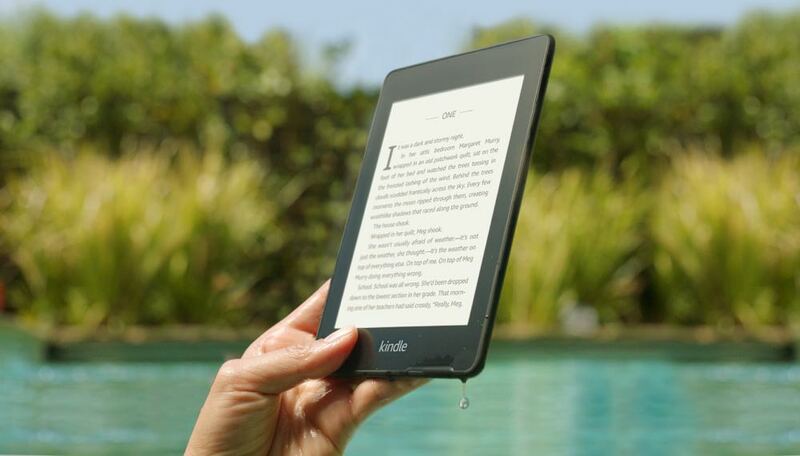 The Kindle Paperwhite has a slick flush front design with a soft and grippable rear panel. Read Tech Guide’s report on the Amazon Kindle Paperwhite.